Join Taiwanese American Professionals – New York (TAP-NY) as we show our visiting sister chapters (from SF, LA, Boston, Atlanta, and more) how it’s done in NYC. 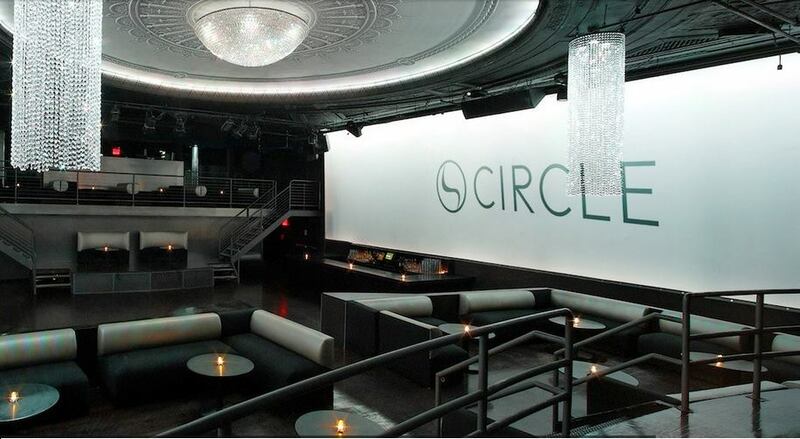 On Friday, September 4th, we’re taking over Circle, the legendary epicenter of Asian nightlife. Starting at 6 PM, we’ll kick off the TACL National Convention with a massive TAPpy Hour to welcome our visiting friends. Come out to enjoy drinks served from Circle’s two bars, and kick back with a friendly crowd to beats from a laid-back DJ, hand-selected by TAP-NY. Leaders from our sister TAP chapters and programs around the country will be in town for the TACL National Convention and 30th Anniversary Gala – come out and give a warm welcome to our friends from SD, Seattle, DC, Austin, and more. You can learn more about our 30th Anniversary Gala athttp://30anniversarygala.tacl.org/. And as always, TAPpy Hour is a great opportunity to meet TAP-NY board members, learn more about what events we have planned for the fall, and get involved.